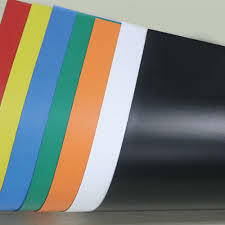 We bring forth an impregnable range of Bitumen Filler Board. Taking into account the ever changing needs of our clients, we offer these high grade Bitumen Filler Boards. 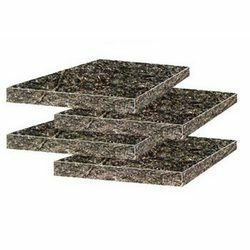 We take into account the prevailing trends and standards set by the industry and offer suitable range of Bitumen Filler Board. Our company is highly acclaimed in offering a wide range of Industrial Bitumen Filler Board. This Industrial Bitumen Filler Board is available at economical price range to gain total client satisfaction. This Industrial Bitumen Filler Board is highly demanded in the market segments for their unique features such as durability, efficiency, optimum quality. We take into account the variegated needs of our international clients and offer suitable range of Industrial Bitumen Filler Board. flexible PVC pipe g. I wire spiral reinforced. used for covering of all types of wires. also known as SWR pipe. spiral wire reinforced PVC flexible hose pipe. Looking for Bitumen Filler Board ?